Successful Wi-Fi offloading is critical to succeeding as an MVNO. Find out how Speedify can help. There are significant savings if you can move users’ data off of LTE and on to Wi-Fi, without affecting the overall experience. Meet Speedify, the link aggregation solution you have been looking for! The Speedify Bonding SDK can be built into existing iOS, Android, Windows, and macOS software and runs in the background improving network performance for all the apps on the device. 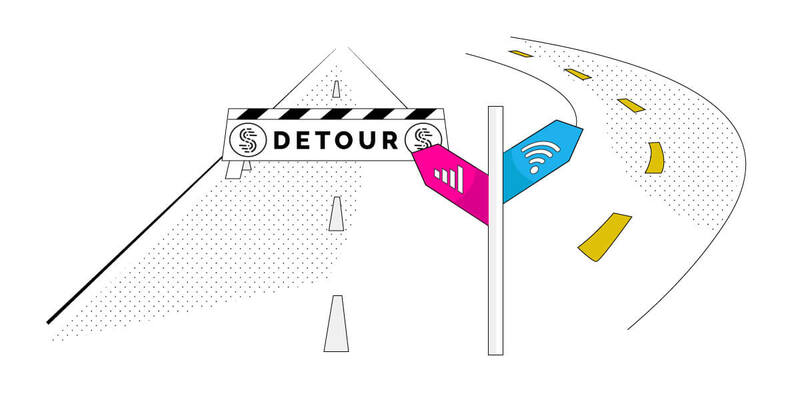 The Speedify Bonding SDK is cost aware and uses policy based routing that can be configured for increased speed or reduced cellular usage. Optional VPN encryption means that Speedify can also keep users secure across public Wi-Fi networks. Right now most MVNOs are experiencing an exponential growth in mobile broadband usage. Poor Wi-Fi offloading is costing telecoms millions of dollars and “dead hotspots” are ruining the customer free Wi-Fi experience. Imagine if you could solve your Wi-Fi offloading needs without an expensive investment in infrastructure or software development. You could provide your customers with the best mobile internet experience anywhere. Your customer base and customer loyalty would skyrocket. You can now use the Speedify link aggregation engine for your application. It is compatible with both IOS and Android devices. You can use the Speedify servers or host it yourself. We even provide a sample application with the source code to allow you to get to market quickly. 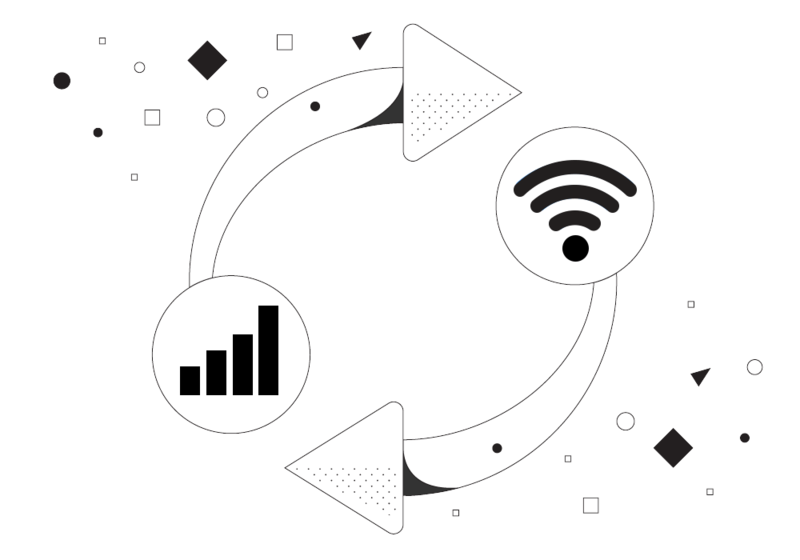 With the Speedify SDK integrated into your application, you’ll improve QoE for your customers and save by offloading to Wi-Fi. Speedify adds a layer of software between your existing networking stack and the end user’s applications. Speedify’s proprietary link aggregation solution makes numerous sockets across all available Internet connections transferring data in parallel across all of them for increased speed and reliability. 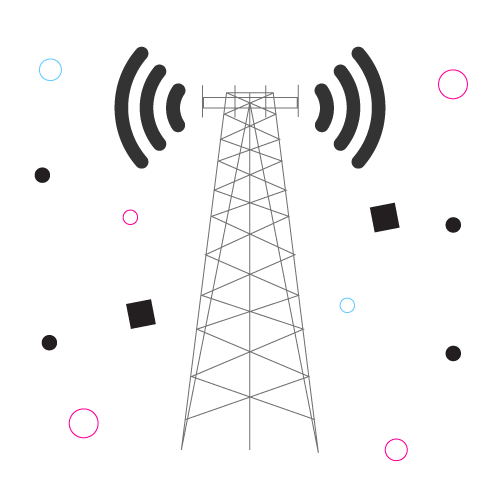 The Speedify Bonding SDK is cost aware and uses policy based routing that can be configured for increased speed or reduced cellular usage. Optional VPN encryption means that Speedify can also keep users secure across public Wi-Fi networks.